The dynamic, virtuosic and ever-evolving acoustic outfit Mountain Heart have never sounded better than on their new Compass Records release SOUL SEARCHING. By focusing on the core four piece lineup that includes Josh Shilling (piano, guitar), Seth Taylor (guitar), Aaron Ramsey (mandolin, bass) and Jeff Partin (dobro, bass), they have created a unique niche for themselves in roots music and a sound that is unlike any other band in the acoustic roots genre. Incorporating bluegrass, Americana and pop influences, Mountain Heart’s sound is a true hybrid – a surprising achievement for a band previously thought of as a traditional bluegrass band. SOUL SEARCHING’s 11 tracks are centered around the theme of pursuit and the various forms it can take: the search for self awareness, for an understanding of one’s place in the greater order of things and for the common bonds that unite us all. 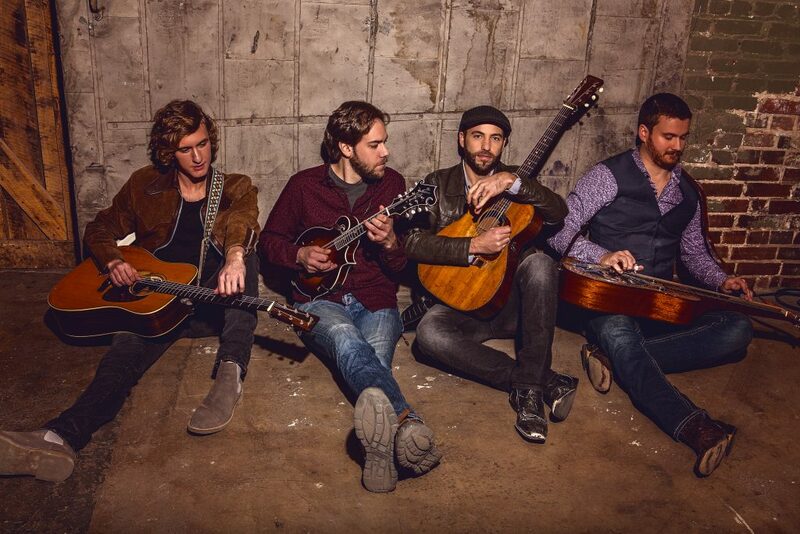 The quartet shines on the album’s first single “More Than I Am,” with a pulsing piano groove and driving mandolin rhythm providing the framework for Shilling’s soulful vocal. By contrast, “No Complaints” cops the spirit of a New Orleans second line, achieving a cross between New Grass Revival and Little Feat, and the lush “Restless Wind” highlights the remarkable combination of piano, string band instrumentation, and three part harmony. 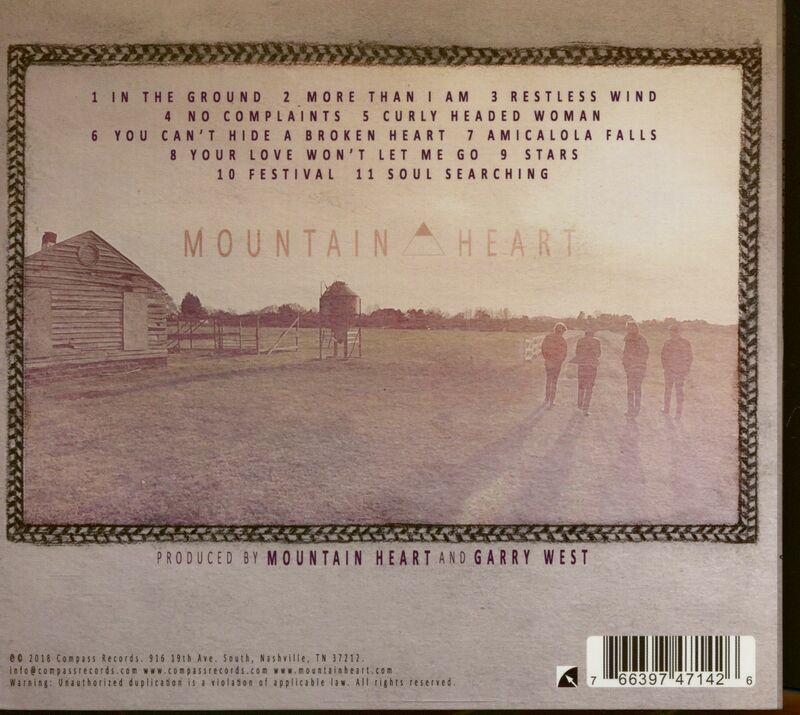 Special guests on the album include Ronnie Bowman, Kenny Malone, Stuart Duncan and Scott Vestal. 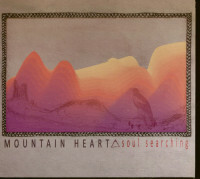 Customer evaluation for "Soul Searching (CD)"